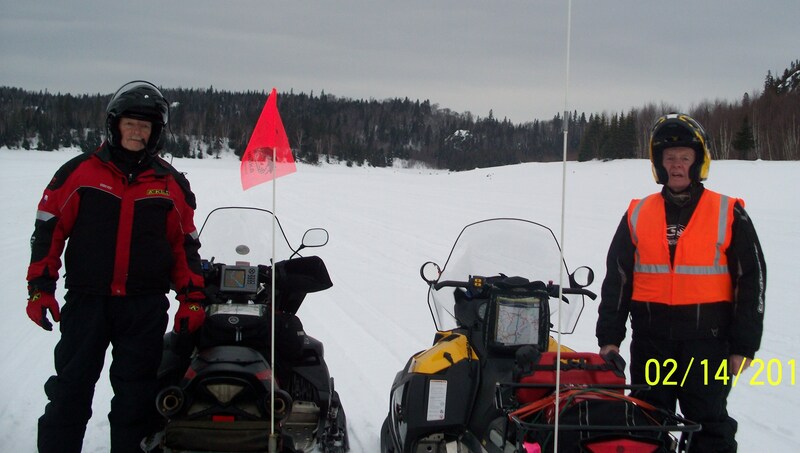 Garry Randall and George Pattullo are our trail guides for this adventure. Garry makes a great leader!! !